Rownd a Rownd is a British 30 minute scripted television series, which kicked off on April 20, 2017, on S4C and is broadcast every Tuesday at 19:30. The show is currently in its 22th season. 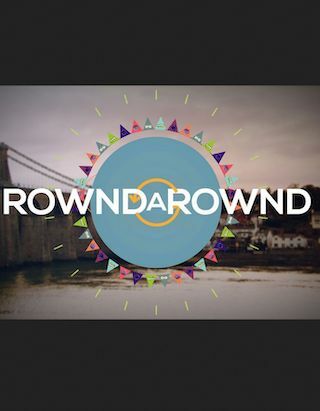 S4C is yet to announce the renewal of Rownd a Rownd for Season 23 as well as its cancelation. Sign up to track down the show's status and its release date. Popular drama series focusing on the lives of young people in North Wales.